The SPSI was formed on the 7th of July 2000 by John Garvey and a group of interested students. The SPSI was established to regulate the use of Scenar (Skenar, Kosmed) in Ireland and to ensure the highest standards of practice and ethics for the benefit of the public, the client and the practitioner. 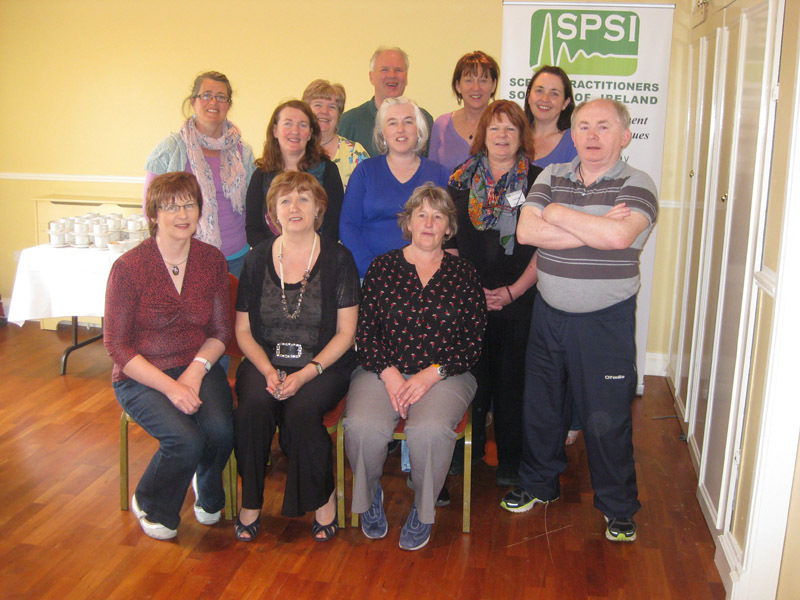 The SPSI is the National Scenar organisation and the regulatory authority in Ireland. The SPSI has its own Constitution and Code of Ethics along with its own Accreditation and Standards Sub-Committee. In order to qualify as an RSPSI (Registered, Scenar Practitioners Society of Ireland) Practitioner, one must meet the core curriculum standards required by the SPSI and the Department of Health prior to branching out into ones own qualified health speciality. The protection of the nationally recognised organisation. Air your views at AGMs, courses, committee meetings and various panels for registered SPSI Practitioners.